** This is a sponsored post. I received this product or compensation for review purposes only and was compensated for my time. I was neither asked nor required to share a positive review; all opinions are my own. READ HERE for more information. I loathe teaching my kids math. Not because I don’t understand it. It’s because I’m all about natural, life-inspired learning. I’m not motivated to teach my kids things just to check off the boxes of requirements. I want the things my kids learn to be related to their interests, curiosities, and passions. And none of them, except my youngest, are slightly interested in math. 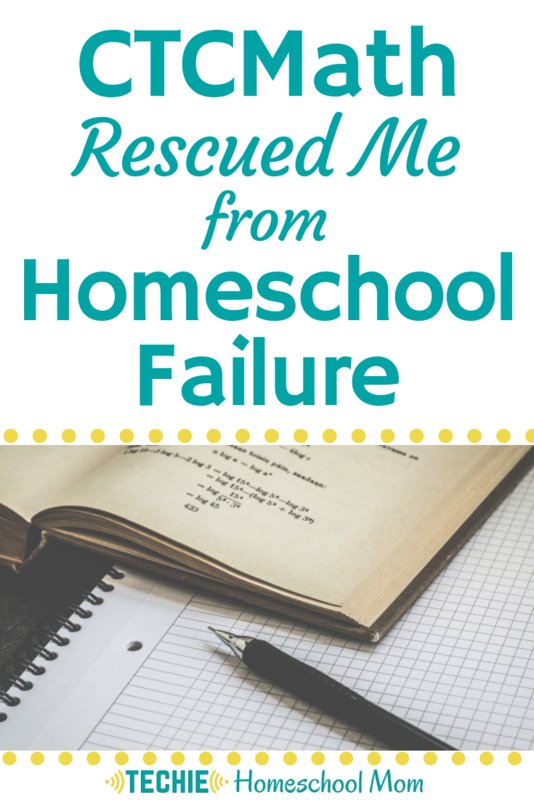 But, now that I have high schoolers, I realized that I’ve been failing my kids in this area. My older girls don’t have the firm foundation they need for the requirements of college math. Now we’re needing to do some major catch-up for them to be ready for their dual-credit college math course next fall. I’ve determined not to repeat this mistake with my younger two daughters. 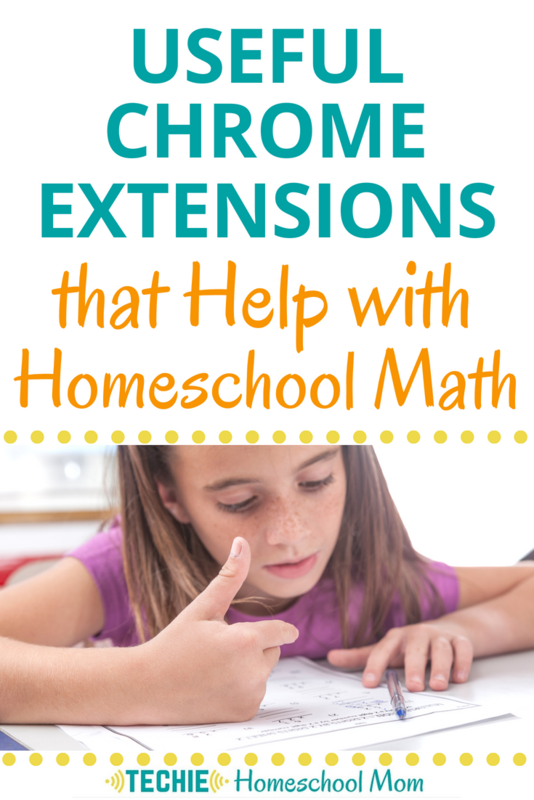 I put my googling superpowers to work and set out to find an online math curriculum that would cover all the basis, but that I didn't need to teach. I ended up selecting CTCMath . Each lesson has a video tutorial taught by internationally acclaimed teacher, Pat Murray (whom, I might add, has a killer Australian accent). 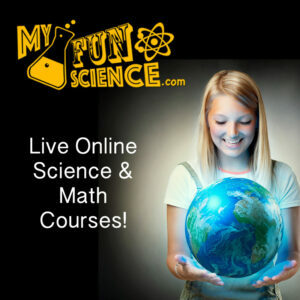 He breaks down math concepts in a simple, easy-to-understand way (and in only a few minutes at a time). 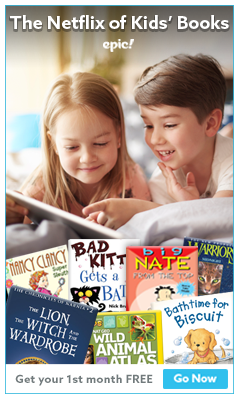 You’ll get weekly email reports on your kids’ progress. Or you can check the parent dashboard at anytime to see how they’re doing. 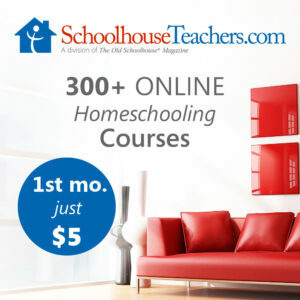 CTCMath offers homeschoolers 60% off their annual plan. 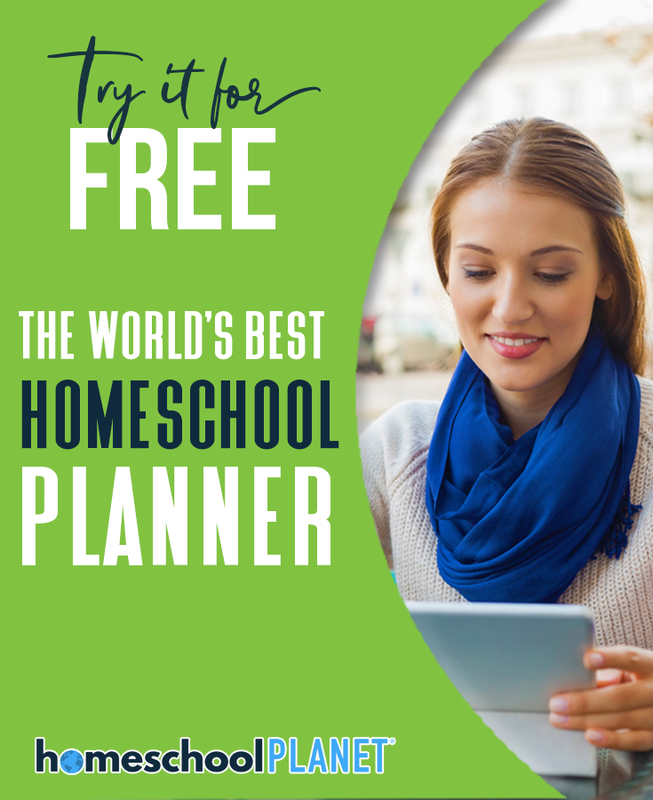 I love it when a curriculum publisher support homeschoolers with special deals. 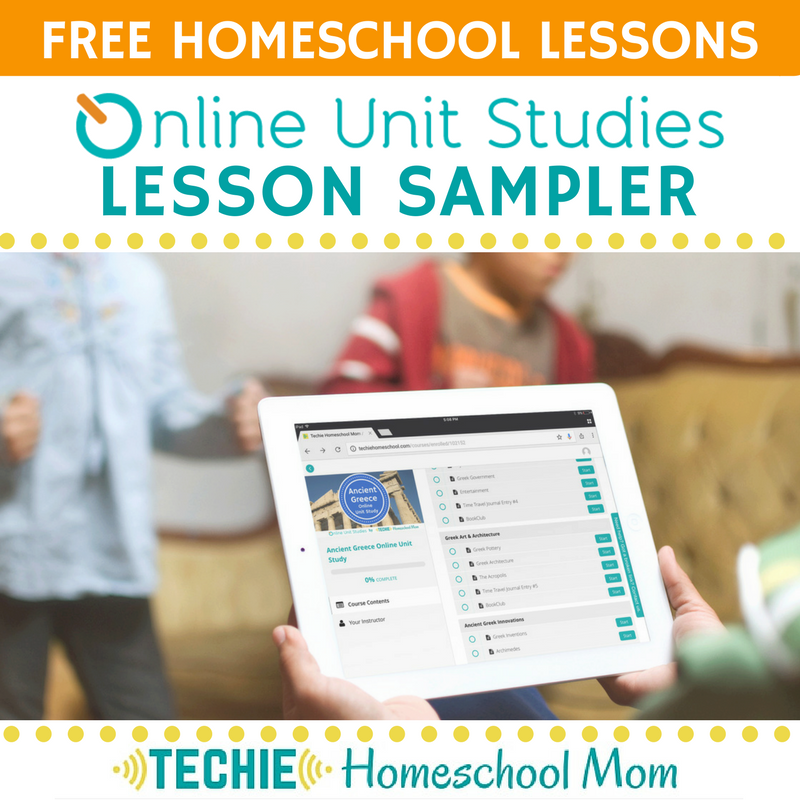 CLICK HERE to learn more about the homeschool discount and CTCMath in general. 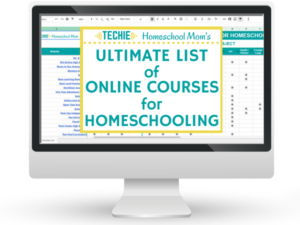 Tell me, do you think switching to an online math program will help you teach math to your homeschoolers?